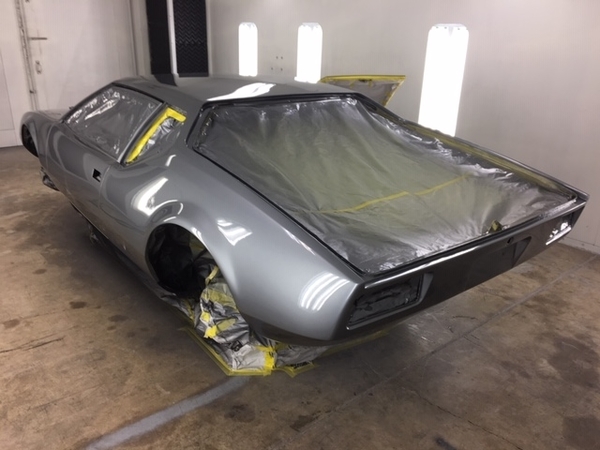 I haven’t posted any photos recently and with the painting process very close to actually spraying color and clear, I thought I would share some before and after photos. 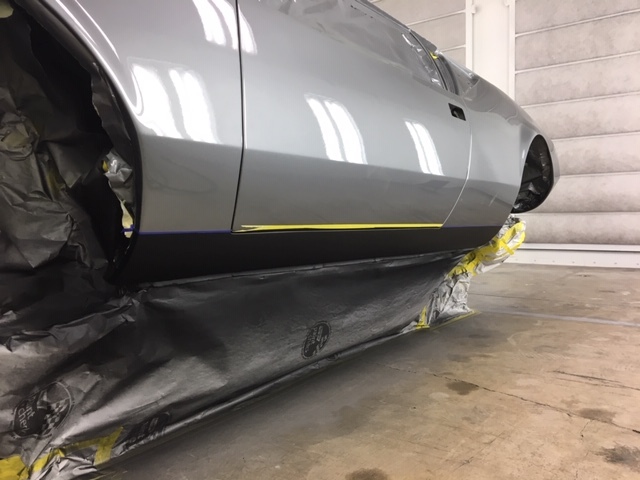 Color will be an exact match for the previous color, and 2511 should look better than new by the end of this year. The work looks excellent Larry. I really look forward to seeing the final results. I’m just curious though about whether or not you would do it all again (well, not the first part...), or if in hindsight you would have just bought another car and been driving it for the last three years? Looks pretty good just like that! Congrats on getting through to endgame! I have asked that of myself many times in the last three years. Initially I did look at some for sale cars thinking I would buy one to use until 2511 was repaired. Probably my main driving concern was I did not want to be responsible for sending 2511 into the Salvaged for parts column. 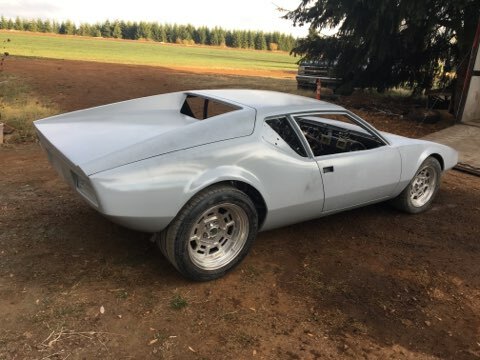 I have spent far more than the value of the car but 2511 has never been an investment, it has been the fulfillment of a decades long dream. In hindsight it is a good thing my ex decided to destroy our 30 year marriage shortly prior to the accident. Had she still been in the picture I never could have spent this much money on the repairs. Good answer Larry. I’m not sure what I would have done but probably the same. But I’d definitely be questioning myself all the way along. I look forward to hearing about your first drive in the re-born 2511. 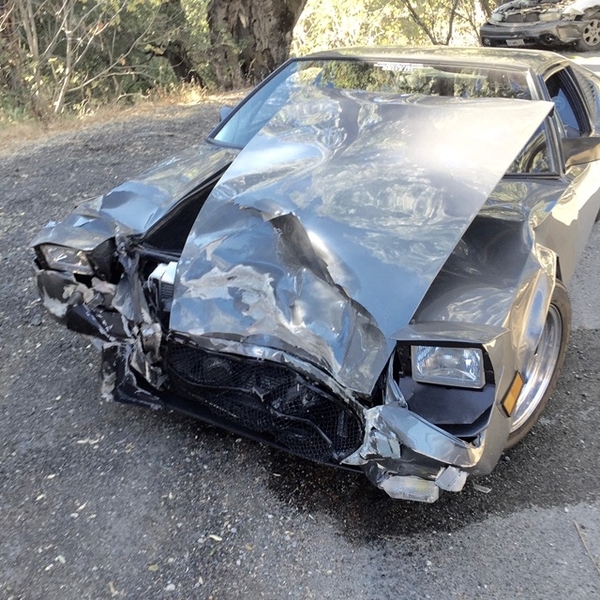 FWIW, another good friend crashed his cherished Pantera and the insurance company wanted to" total" it, but he determined that his car properly repaired would be a far better car than he could buy with the insurance money. His car was not under-insured (at least not by the market values of the day), but he realized he could not buy a car as nice or complete as his (in terms of upgrades and improvements he's made over the years); He speculated he would have had to use all the insurance money to buy a nice car as a starting point, then spend another $40K or more to do everything he had done to his car - quad cam supercharged modular motor, brakes, suspension, interior, etc. to get it to the same level. So in that regard, I guess you could say he was under-insured! Food for thought! Last post was in October and at that point I was hoping for painting to be finished by end of year. 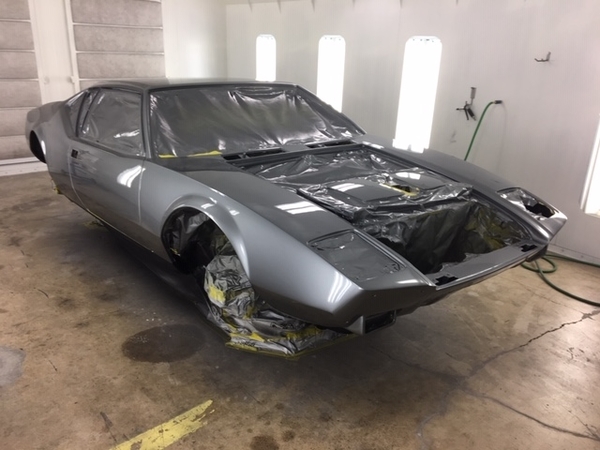 Well, reality is it just now got painted but at least progress is being made. 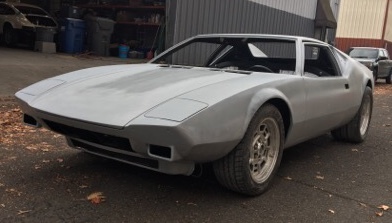 Pantera repairs always take longer than one would like or expect. Good things come to those who wait, and this looks like a very good thing! Can't wait to see it when it's done Larry!